Different mobile experiences! Nice that they give more preference to the mobile experience. We’ve gone from the default mobile view of one size fits all to device channels, allowing designers to render a publishing site in multiple ways by using different designs that are targeted to specific platforms. This allows us to author content once, and then map it to different devices through the use of different master pages, page layouts and style sheets targeted to different groups of devices. Imagine that we now get a different UX when accessing the system from a iPad or Galaxy tablet, another UX when using iPhone or Android phones, and yet another when using desktop. Interesting side note: The preview version also has something called “Focus on content”, when toggled on it strips away the chrome of the left and top navigation and shows just the content. Not sure how useful that will be in the long run, but it does expose a bit behind Microsoft’s thinking that it’s all about content. Support for HTML5! The new contemporary view will render in HTML5, allowing us access to all those goodies that come with it. Assuming of course that the system is being accessed with IE9 (which comes with its own set of issues) Windows Phone 7.5, iPhone 4.0 and Android 4.0. Nice to move away from compatibility and take advantage of modern browsers. Authentication in SharePoint and the OData model! 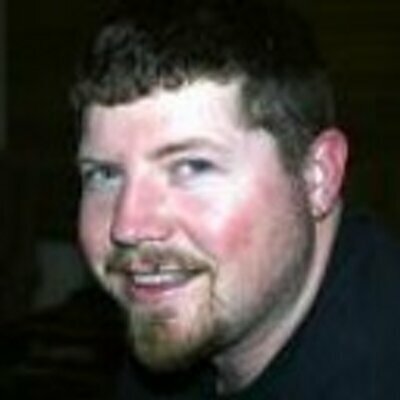 For those of you familiar with Facebook, OAuth and OData are the way to go, and the preview comes with a new authenticator class that works with Windows Phone 7 users and support for ECMAScript that works with the Representational State Transfer (REST) services for those of us who don’t have WP7. Location-aware apps! There is a new native field type class SPFieldGeoLocation for integration location and map functionality. Examples would be for companies with branches or stores to allow customers to quickly find the location that is closest to them on their mobile phone, no need to type in an address or ZIP. And of course, for those of us who treat SharePoint like an application platform and are looking to build out a pure mobile site, the preview offers a Visual Studio template that will build out list applications for the Windows Phone. Examples would be for things like to-do list, inventory, tasks that can be manipulated and updated from WP. I like what I see so far, I can definitely see some synergies for writing content once and viewing it on multiple devices in a friendly and device oriented surface. 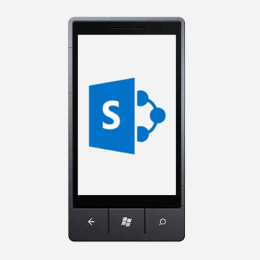 Nice write up, do you see sharepoint as being a viable mobile platform? I think that it makes a lot of sense for companies looking to author their content and even online stores for a mobile platform and still maintain a traditional site, but for a purely mobile platform there are still a lot of cheaper and quite frankly better mobile frameworks than dealing with all the overhead that comes with a sharepoint farm.